Home » Would you go to Mars? t is important to understand the possible impact (positive or negative) for our future generations. Probably it will not affect us directly but if you have kids in your family or you are planning to have your own family, the answer to this question will affect them. Humans are looking for exploring new places in order to satisfy their curiosity. I don’t think we should give up on this planet. However, I believe that new technologies should be developed in order to meet the needs of our growing population, but those should be designed aiming to reduce the current use of natural resources on this planet because even if we go to Mars the culture and education about conservation will be the same. Therefore, why should we spend billions of dollars for going to a planet that we will probably destroy? 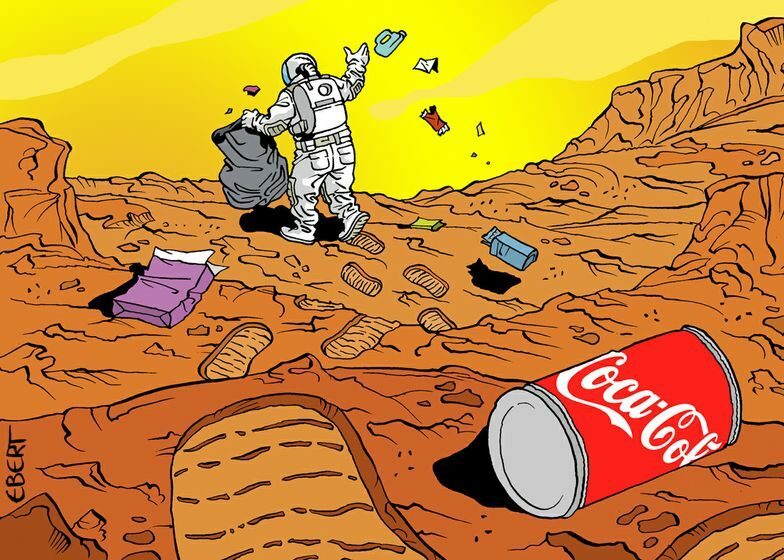 On the other hand, for some humans the red planet opens opportunities for second chances. For example, the 24-year-old, Maggie Lieu is a supporter of the Mars One Mission. She is down to the last 600 of 200,000 for a one-way trip to Mars. If she gets through, she’ll spend the next 10 years training for the project. The mission aims to send teams of four to the red planet every two years from 2025, until 40 people are living there. One of the solutions could be Pick astronauts that have never smoked, never been around smokers, and have a built-in genetic resistance to radiation damage. “We didn’t know about this (ability) five or ten years ago, we should have an answer in another ten or 15 years,” Cucinotta said. So, Would you go to Mars?